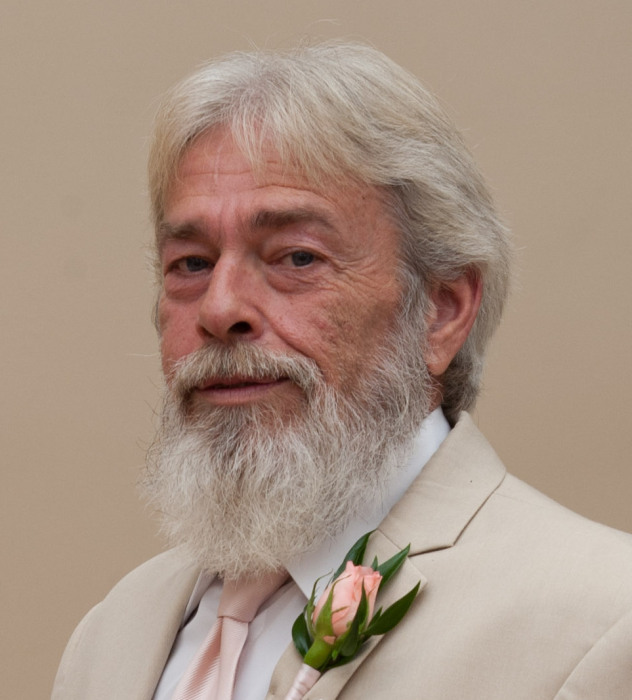 Jack Harry Coley, 61, of Campobello, SC passed away August 10, 2016. He was the son of the late Harry Ray and Mary Elizabeth Hand Coley and husband of Jessica Marie Williams Coley. He was a member of Motlow Creek Baptist Church and was an engineer for Norfolk Southern Railroad. He was a member of the Brotherhood of Locomotive Engineers and Trainmen Union. He is survived by his wife, Jessica Williams Coley; three sons, Ben Coley and wife Ashley, Sam Coley and Harrison Coley; a daughter, Anna Coley; two sisters, Jill Coley Ramsey and Jane Coley McElveen; and expecting his very first granddaughter in October, Gracelyn Belle Coley. The family will receive friends from 1:00-2:00pmSunday, August 14, 2016 at Petty Funeral Home. A memorial service will follow at 2:00pm at the funeral home chapel conducted by Rev. Eddie Ramsey, Rev. Terry Rainey and Rev. David Grigg. The family would like to say a special thanks to the Hospice of the Carolina Foothills staff and to Joseph Williams for their loving care of Jack. In lieu of flowers, memorials may be made to Hospice of the Carolina Foothills, 130 Forest Glen Drive, Columbus, NC 28722 or to Motlow Creek Baptist Church, 2300 Motlow Creek Rd, Campobello, SC 29322. 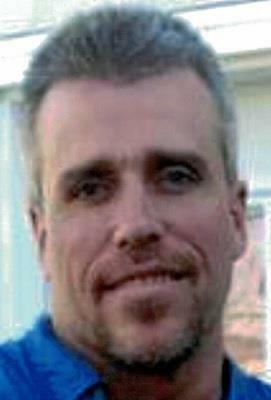 Shane Marcus Cook, 46, of Asheville, NC passed away Wednesday, November 16, 2016 at John F.Keever Jr. SolaceCenter. Mr. Cook was born January 12, 1970, in Corpus Christi, TX, the son of Robert McElroy and the late Debra Sue McIntosh McElroy. He was employed for 20 years as an engineer with Norfolk Southern Railroad. He was president of the Southern Appalachian Herpetological Society. Mr. Cook was very active in the community and with the nature center in educating about reptiles. He was a member of Abernathy United Methodist Church of Asheville, NC. Survivors include his wife of 11 years, Donna Lynn Sinclair Cook; daughters, Heather Lynn Cook Baird and husband Jamal of Asheville, NC, and Samantha Lorraine Cook and Emil Lenzi of Candler, NC; brothers, Jeremy Cook of Hendersonville, NC, Nathan McElroy of Hendersonville, NC; sister, Natasha McIntosh of Oregon; grandchildren, K-Don Marcus Baird, Nevaeh Deneen Jane Baird, and Landon Roger Shane Lenzi; grandmother, Phyllis McIntosh of Daytona, FL; mother by love, Marion Rose Gooley of Asheville, NC. The family will receive friends from 2:00 - 3:00 PM on Sunday, November 20, 2016 at Abernathy United Methodist Church. A memorial service will be held at 3:00 PM. In lieu of flowers, the family requests gift cards to help with gas, food, and other expenses. Condolences may be made at www.ashevillemortuaryservices.com. 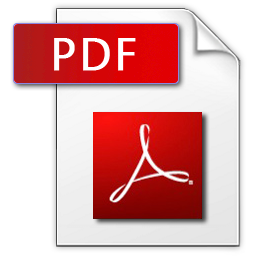 Most documents on this site will require Adobe Reader Version 5.0 or higher to be installed on your computer. 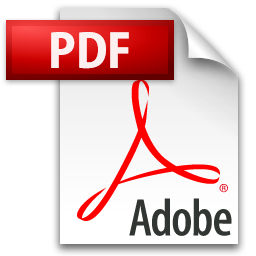 If you do not have Adobe Reader (formerly known as Adobe Acrobat Reader) click the image / link below to download and install the small program on your PC for free. The reason for the use of this type of file is that it allows a document to be preserved in its original published form, prints correctly, and offers advanced viewing & serarching options. Note: Whenever you see an icon like either of the above, you'll need Adobe Reader. Our work on this site is far from over. We will be adding resources and information constantly as time permits. It is my personal goal for this site to be one of your best resources for accurate information & problem resolution. Please let me know personally how this site may be better developed to suit the needs of the membership. I welcome your comments, questions & suggestions.